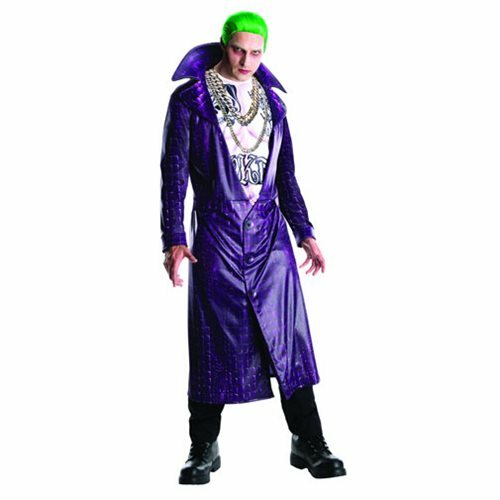 The Suicide Squad Joker Deluxe Costume includes a jacket and pants. Wig not included. Ages 13 and up.